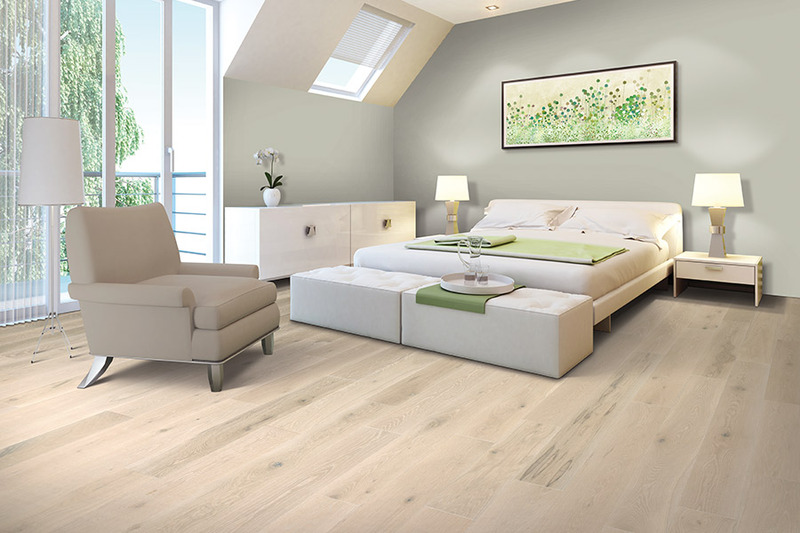 If you have previously avoided hardwood flooring because it just seemed like too much, we urge you to consider these points as you search for your new floor covering. It’s true that there are many options from which to choose when it comes to this material. 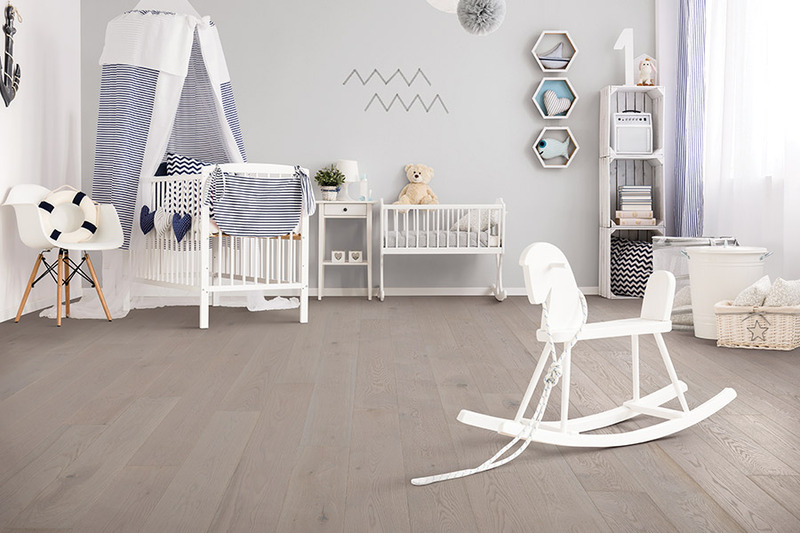 On the other hand, all those options mean that it will be easy for you to find or create a floor covering, that is perfect for your needs and desires for new flooring. What you need and want can come together in an amazing way, and we can show you how that’s possible. At Atlas Flooring, we’ve been matching homeowners and floor coverings for decades, always striving for complete customer satisfaction. We continue to reach for that as we keep serving our customers with that same dedication to meeting your needs for your own floors. From our family to yours, we appreciate the opportunity to serve. And that’s just what we intend to keep doing for all those in Wethersfield, West Hartford, Newington, Rocky Hill and New Britain. Come by our showroom in Wethersfield, CT, to speak with a flooring professional to get your own flooring process started. Within the many various options you have in hardwood flooring, odds are there are only a few that are going to match your needs perfectly. 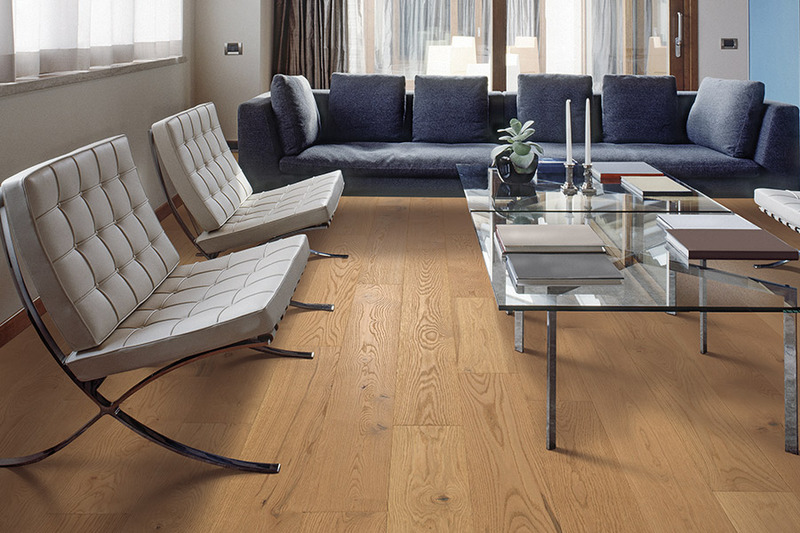 For example, there are plenty of wood species to choose from, but only a few will be best suited for your floors. 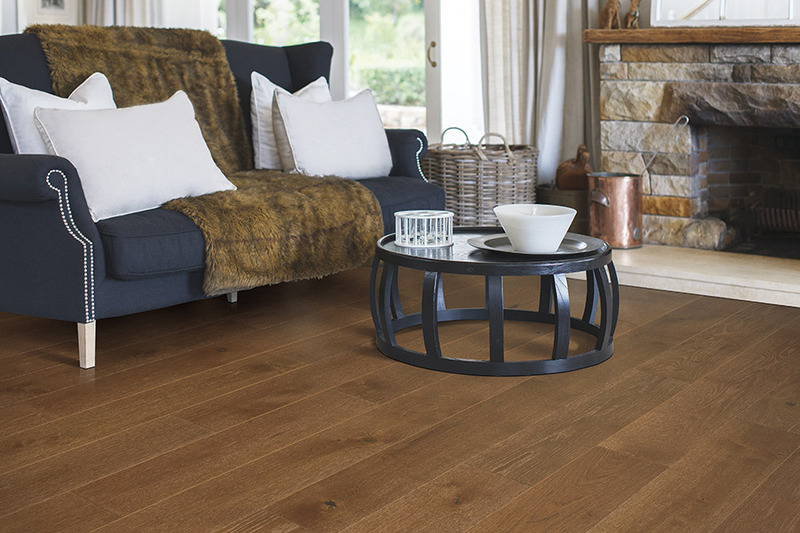 Busy households with larger amounts of traffic mean you’ll need a denser hardwood, such as oak. On the other hand, if you’re flooring a bedroom or closet space, with much less traffic, you can afford to choose a softer wood without compromising integrity. 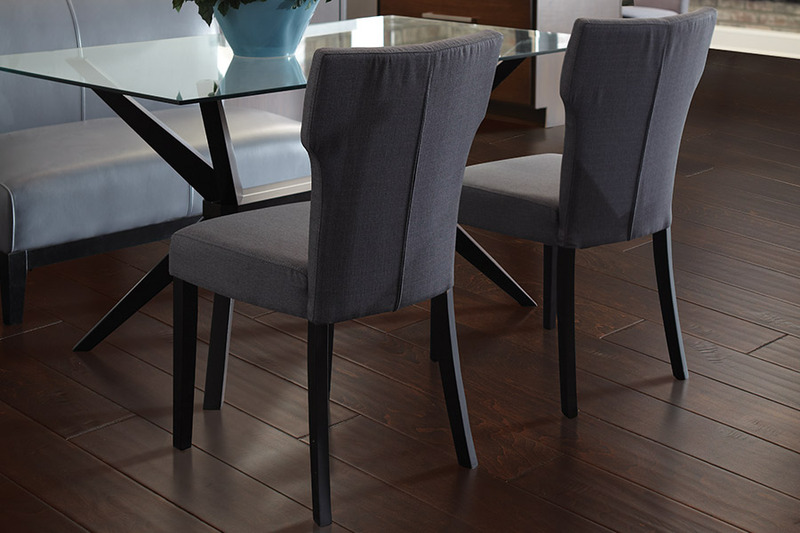 It works in much the same way with the finish you choose, as well as the stain color and other available options. Busy households, for instance, would fare better with a distressed or hand scraped finish, which helps to hide signs of wear and tear, and can give you more time between refinishing projects. Let’s not forget that hardwood flooring is never an acceptable material to place in below grade spaces. 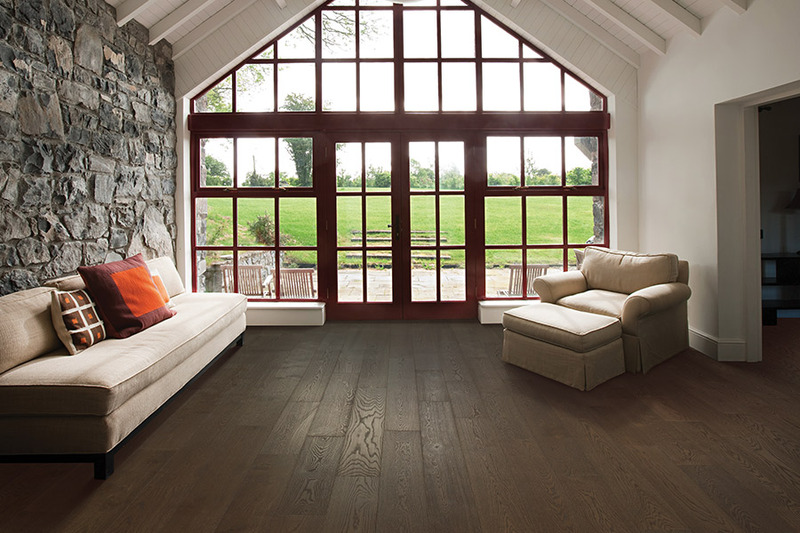 The news isn’t all bad, though, because in these situations you can choose an engineered wood flooring that will allow you to keep that same great wall-to-wall look of real wood flooring.